This week’s Carnival of Space is hosted by Brian Wang at his NextBigCoins blog. Click here to read Carnival of Space #568 And if you’re interested in looking back, here’s an archive to all the past Carnivals of Space. If you’ve got a space-related blog, you should really join the carnival. 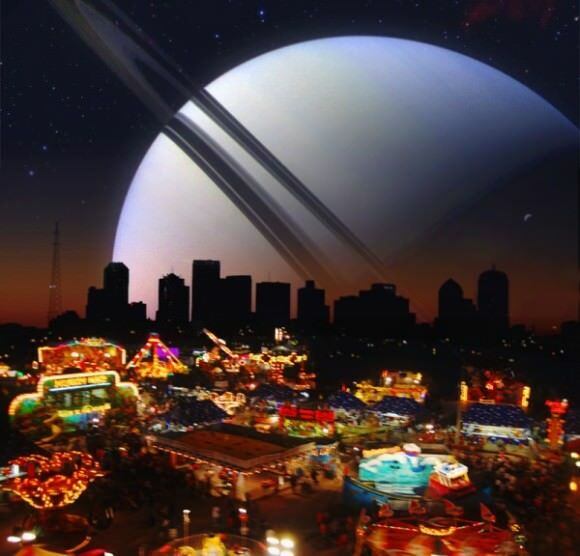 Just email an entry to susie@wshcrew.space, and … Continue reading "Carnival of Space #568"